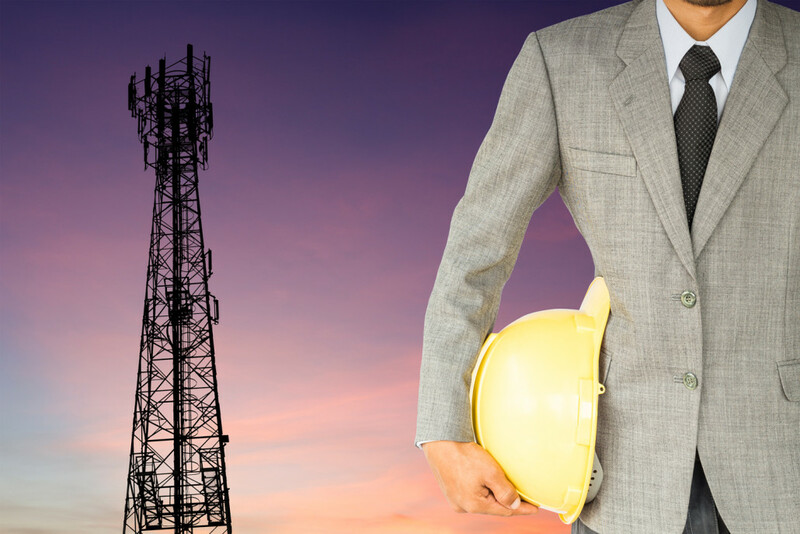 We will become the preferred Site Acquisition, Site Design, Engineering, Project Management, Construction and Tower Maintenance company, providing solutions for the wireless communication industry, by utilizing our team’s proven expertise, highly valued accomplishments and trusted reputation. We will safely deliver high quality, cost efficient and on schedule projects employing and supporting knowledgeable, motivated, flexible and focused team members. We value the importance of fostering long-term relationships and will continue to remain fair, true and sincere in our transactions with our employees, customers, suppliers and partners. Clear Blue Services is a design, engineering and construction firm providing wireless communication infrastructure services to the public and private sectors. Based in Tempe, Arizona, we utilize in-house resources to support client projects in the Desert Southwest. 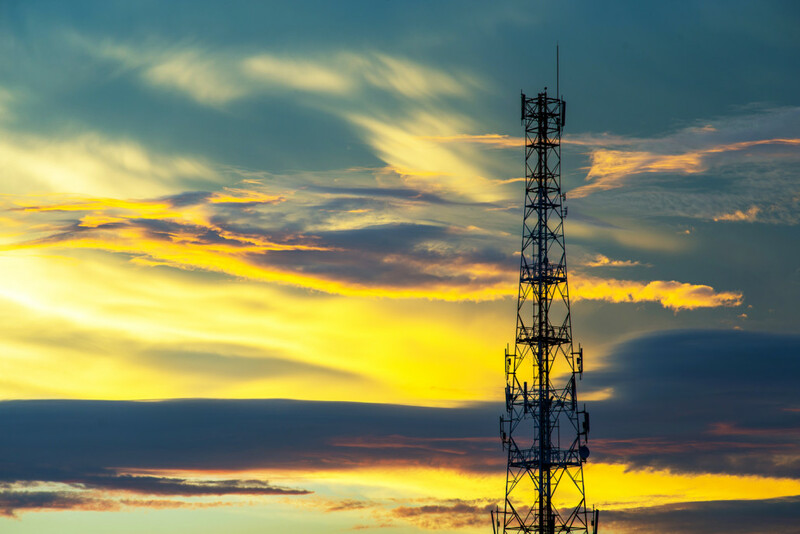 Clear Blue Services provides a vertically integrated service platform to the wireless industry. Our services include: Site Acquisition, Site Design, Engineering, Project Management and Construction. We use our own professional engineers, architects and industry trained construction personnel to retain exceptional control over costs and schedules which allows us to facilitate a seamless transition from entitlement to construction. 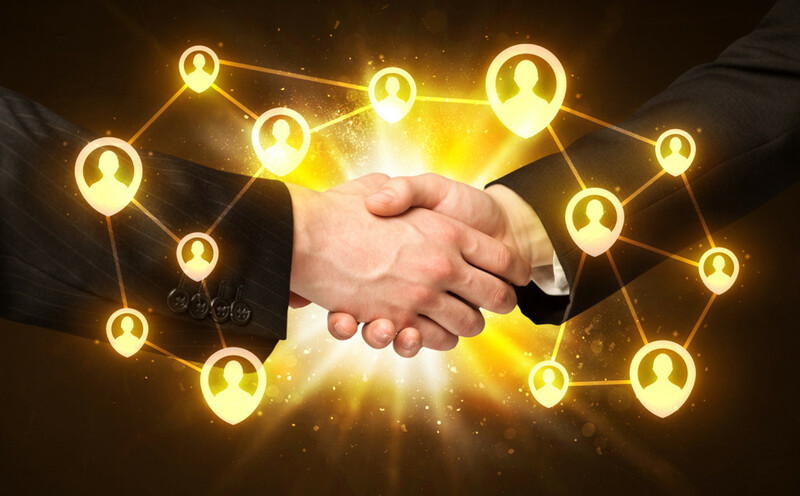 Since 2003, Clear Blue Services has been building our reputation and actively participates in and supports various associations and trade shows including: The Arizona Wireless Association, Woman in Wireless Leadership Forum, CTIA, PCIA/WIA and AGL.